The debate over E15 being sold year-round has only been a part of the issue surrounding the fuel. Availability to consumers has also been a hurdle to overcome. Not every station wants the cost of putting in pumps for a fuel that isn’t available all year. Growmark is thumbing their nose at this excuse and preparing to give their consumers the choice they want. Growmark has decided to listen to their consumers by offering a choice of preblended E15 fuel at their terminals in Illinois, Iowa, and Missouri. This decision was made regardless of the future of the E15 rule, which still has to go through a comment period and expected legal challenges. 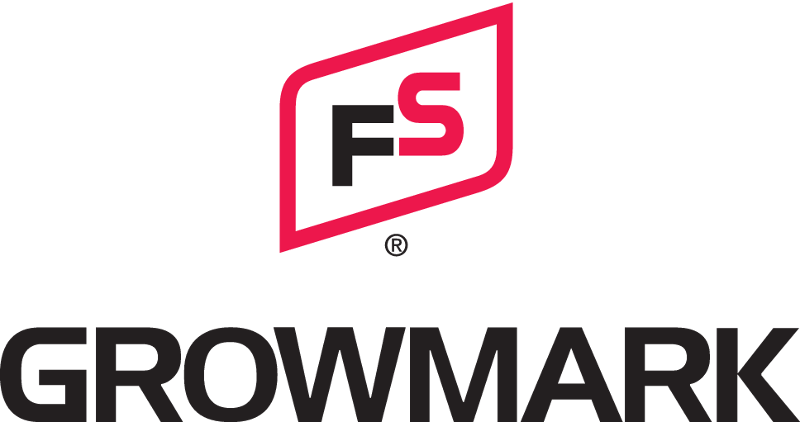 Growmark’s Fuels Marketing and Business Development Manager Scott Long says their decision was based on consumers wanting another choice at the pump. Long says Growmark has offered higher ethanol blends for some time and offering E15 was a logical move. Long says with a large majority of vehicles on the road able to use E15, it was an easy choice to offer another option to consumers. He stresses this is not mandated, it is simply a matter of offering choice.